Aerial view on crowds and queues of people. hd00:10Aerial view on crowds and queues of people. 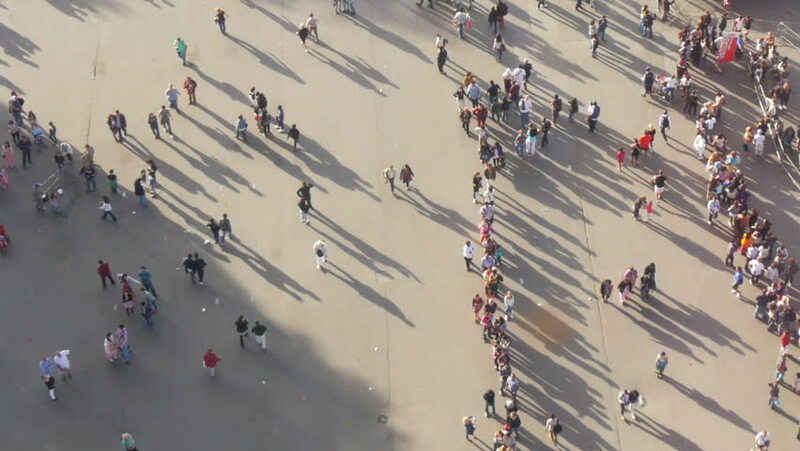 Tourist wait to enter the eiffel tower. 4k00:38An aerial view of a townhouse complex and a new development under construction nearby in North Vancouver, BC. hd00:16Mast's from sailboats are reflected on the almost calm water-surface at a yacht club.